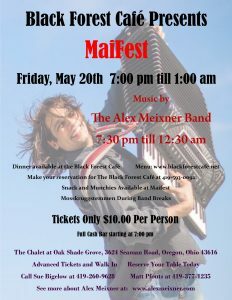 The Alex Meixner Band is heading towards familiar terrain for this coming weekend. 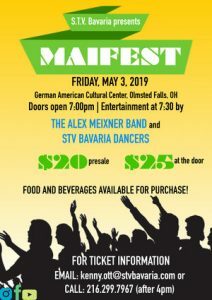 Returning to Oak Shade Grove in Oregon, OH (Toledo) for the Black Forest Cafe’s Maifest on Friday, May 20, the Reading Liederkranz for Maifest on Saturday, May 21 and Plattduetsche Park on Sunday, May 22. We’re looking forward to seeing many of our friends and fans for the first time in this year! It has been a great experience performing the Fascinating Rhythms of the World show in auditoriums throughout the central USA. We’ve been meeting a lot of new people and playing a lot of different music as we travel new territories for the band. 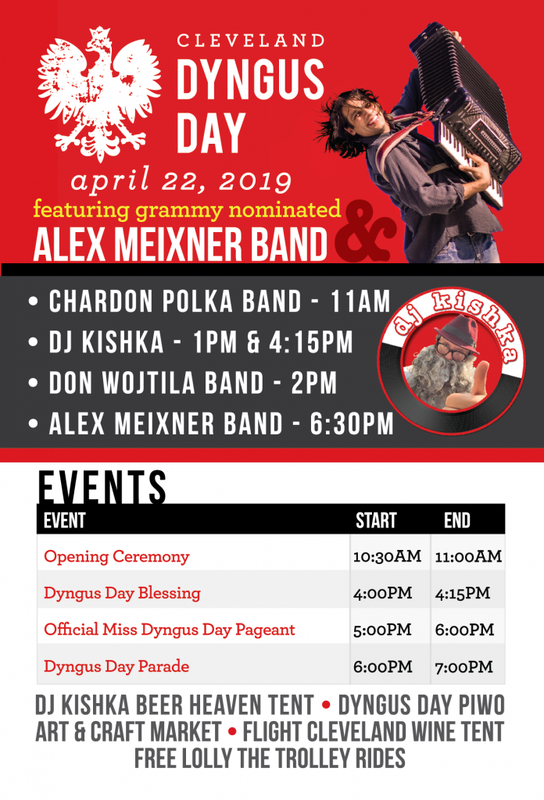 It’s a great opportunity for the band to expand what we do and also great to see how many people are showing up from all over the country: long lost friends, fans traveling to new venues and of course, musicians that add to the very fabric of what we do. Thanks for all of your support now and always– looking forward to the next show!